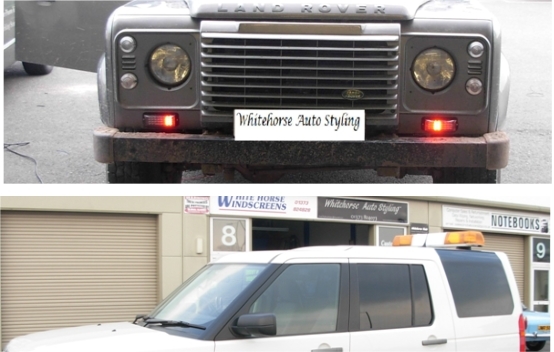 Highway vehicles require hazard warning light, whether it’s a full width light bar or a single beacon, we can supply and fit to any vehicle including trucks and tractors. Both LED and conventional bulb lights are available. Full width bars or flush fit systems are available. Orange, red, green, and Blue (for Emergency vehicles only).